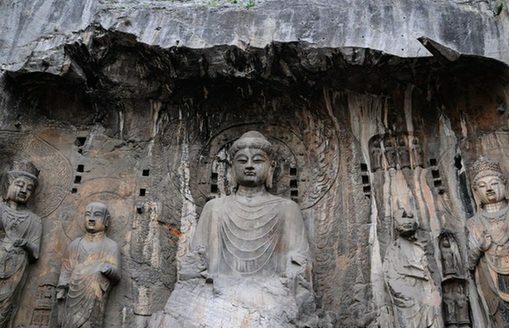 The Shaolin Temple gets its name from the forests around Shaoshi Mountain, one of the seven peaks in the Song Mountain in Dengfeng, Henan. 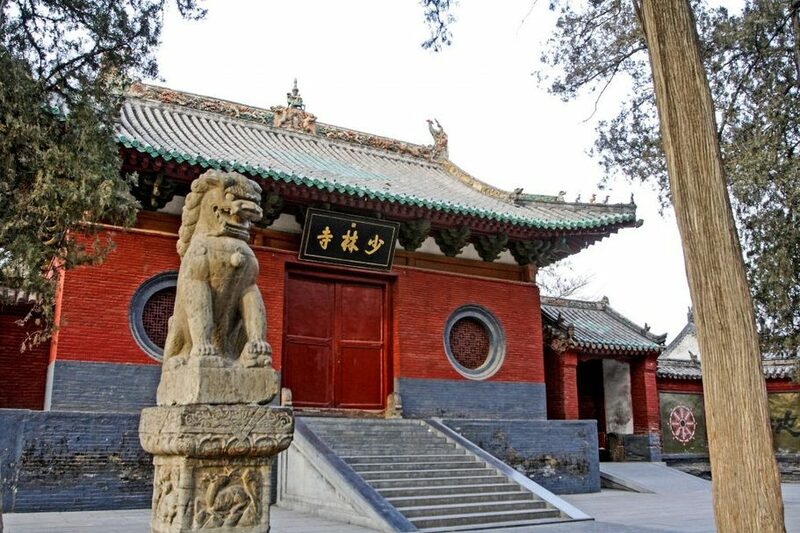 Built by Emperor Xiaowen during the Northern Wei Dynasty, the Zen Buddhist (禅宗) temple is known around the world for its martial arts — revered and studied by people from around the globe. Opening hours: 08:00 a.m. – 05:00 p.m.